We design clean, modern websites (and emails, and apps, and presentations). We’ll help you face the daunting world of digital and create the kind of beautiful website you’ve been longing for. Before we hit the pavement, we start with a kickoff meeting to discuss your needs and goals. Once we’ve pinned down the goal for the website, or email campaign, we move into talking about the information architecture, ie. how the site will be organized so as to best communicate information to your potential audience. From there we move into wire-framing the content blocks and then into design. Only after we’ve honed in on each page structure and sorted out the details of the design do we get cracking on development. One of our favorite platforms for running email campaigns. Whether you’d like a custom email designed or an email built with their visual editor, its a good way to go. The best CMS there is (in our opinion). WordPress is versatile, powerful, and a great choice for people that want to be in control of their content, maintain a blog, & take advantage of the thousands of plugins that allow for advanced functionality. An easy-to-use, reliable platform for your ecommerce website. 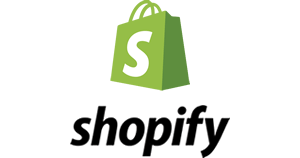 Shopify is an easy and cost effective way to sell your products online. CuroLegal is a strategy, design and development firm focused exclusively on the legal industry. 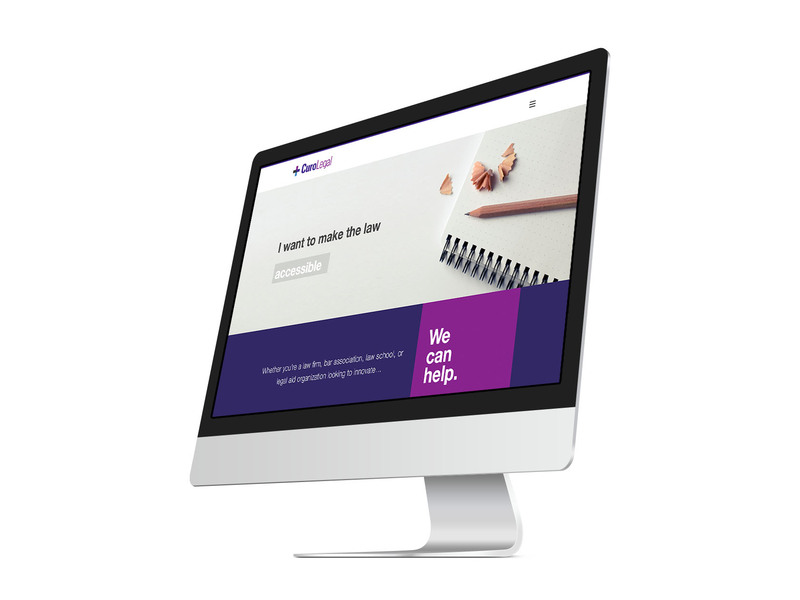 We worked with Curo to develop a clean, modern website that was in line with their brand standards and helped present them as a leader in cutting-edge legal technology. We worked with TSD to give their tired website a facelift. 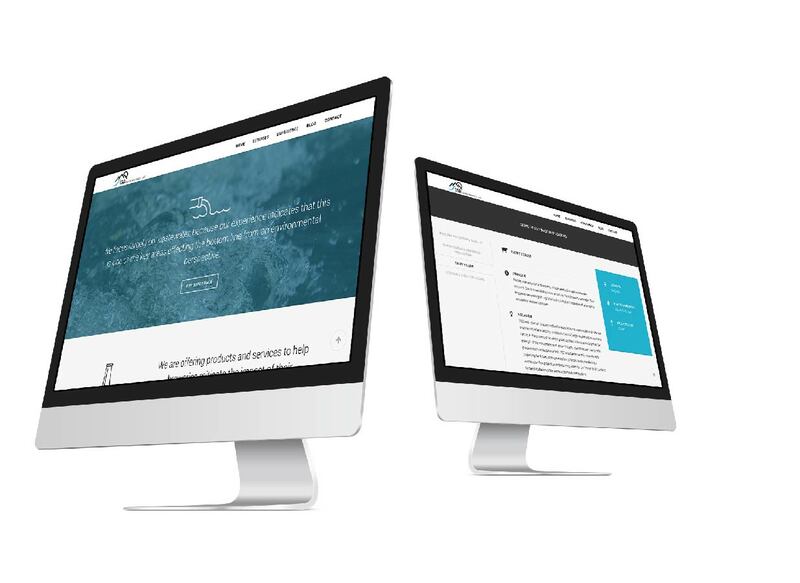 Built on WordPress, we built a modern, clean site, that is easy to manage and add new content to. Ready to see if Alpine is right for your project? 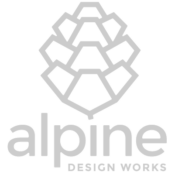 Copyright © Alpine Design Works, 2017. All rights reserved.